How can I check my monthly bills or data usage? How can I pay my monthly bills? I have a Korean cell phone number, can I keep this number for this deal? How much is the SIM cost? 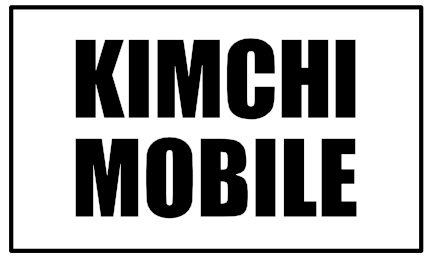 I need a new Korean SIM card, what document required? English, Japanese and Chinese speakers are available.